This is a documentary we have been very excited about. Props to Oscilloscope for picking this up. We hope everyone gets a chance to see this. 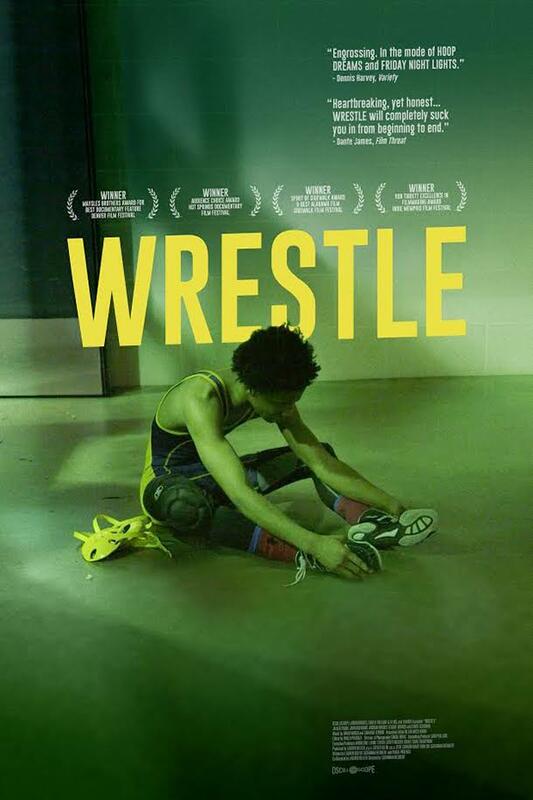 Four teens and their coach face personal challenges as they try to win the Alabama state wrestling championship.